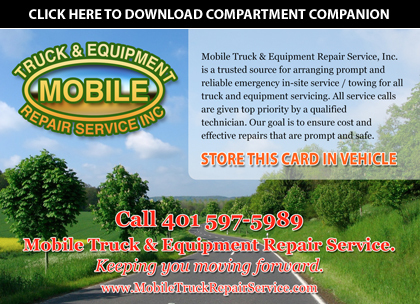 Mobile Truck and Equipment Repair Service. 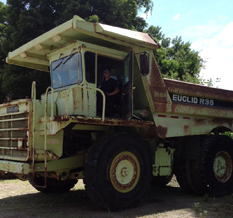 Inc. - Truck Body Welding, Roadside Repair, Bobcat Servicing and more. 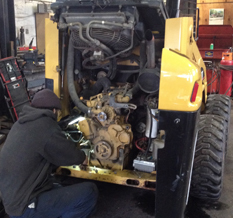 Mobile Truck & Equipment Repair Service, Inc. is a trusted source for arranging prompt and reliable emergency on-site service / towing for all truck and equipment servicing. 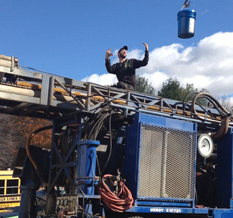 All service calls are given top priority by a qualified technician. 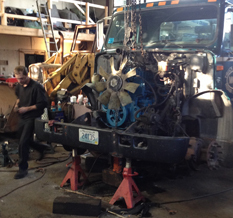 We perform mobile truck repair in Rhode Island and Massachusetts. Our goal is to ensure that cost effective repairs are performed promptly and safely. 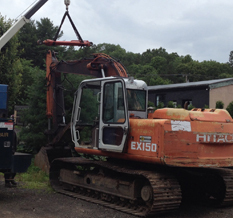 Call 401-597-5989 for on-site assistance. Forestry Equipment, Compact Equipment, Etc. 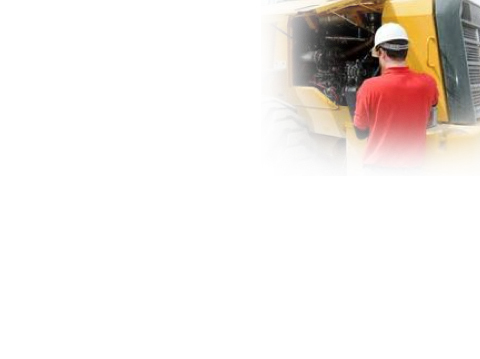 We have experience in maintaining equipment and we are committed to providing prompt and cost effective assistance, as well as developing a partnership with service vendors and our customers. Mobile Truck Repair Service. Keeping You Moving Forward. 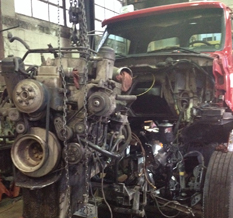 Truck Repair/Mobile Truck Repair RI, MA and CT Truck Repair in Rhode Island, Truck Repair in Providence, Truck Repair in Mass, Advanced Mobile Truck Repair Services in RI and Mass.